The Bingham offers pet friendly apartments in Cleveland, OH and we take the comfort of your extended family seriously. Our concierge staff is often armed with doggie treats and we enjoy the canine visitors who stop by our office. We do have a pet policy in place and all pets are subject to management approval. For your convenience, we now offer a pet park for all residents! Downtown Dog Park and Lake Erie are also within walking distance of our community. When it’s time for a trim, treats, or pet supplies, Petco, Pet-tique, and Lakeshore Feed & Seed are all in the neighborhood. We look forward to welcoming you and your pet to The Bingham. All pets are subject to management approval. 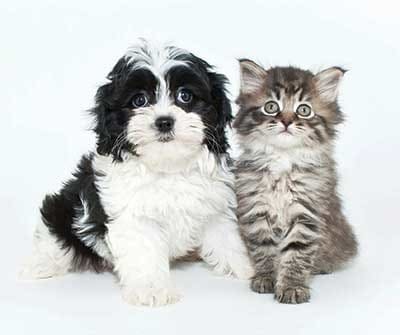 Please call us today to learn more about our pet policy at The Bingham.